The Sevastopol is a wonderful game world. In fact, it’s my favourite ever built. The 1970s sci-fi space station is full of incredible things to see, with an authentic atmosphere true to the Alien film. However, if you want to take in all the little details, there’s one thing making life difficult: a bloody great xenomorph alien stalking you at every moment. 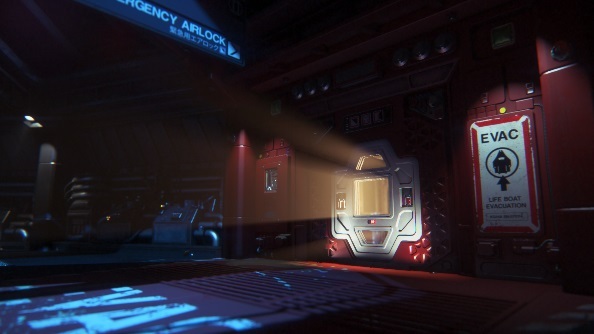 Love Alien: Isolation? These are the other best horror games on PC you should add to your collection. If you want a more leisurely stroll through Sevastopol, then this little mod will remove the alien from the space station, allowing you to stomp around with little fear. Modder [Lebowski]-=ThArK=- put the link to his mod on the Steam community forums. Here he explained that the mod does not technically remove the alien from the game, but instead locks it in an air vent and prevents it from moving. Of course, there are still dangers in Alien: Isolation, such as the creepy androids and facehuggers, but your biggest foe is now curled up out of sight and mind.